Store Home :: Individual Fish :: Individual Goldfish :: Believe Sanke Gold@ free Shipping Goldfish 7"
Believe Sanke Gold@ free Shipping Goldfish 7"
Beleive when we say... the colors on this fish were a task of over 10 years of trying. 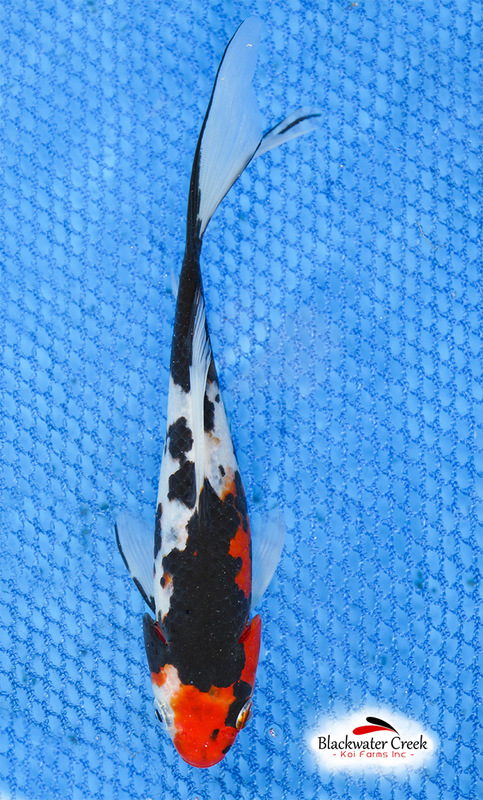 Sanke Gold... only from Blackwater Creek Koi Farms Inc! Notify me of updates to Believe Sanke Gold@ free Shipping Goldfish 7"